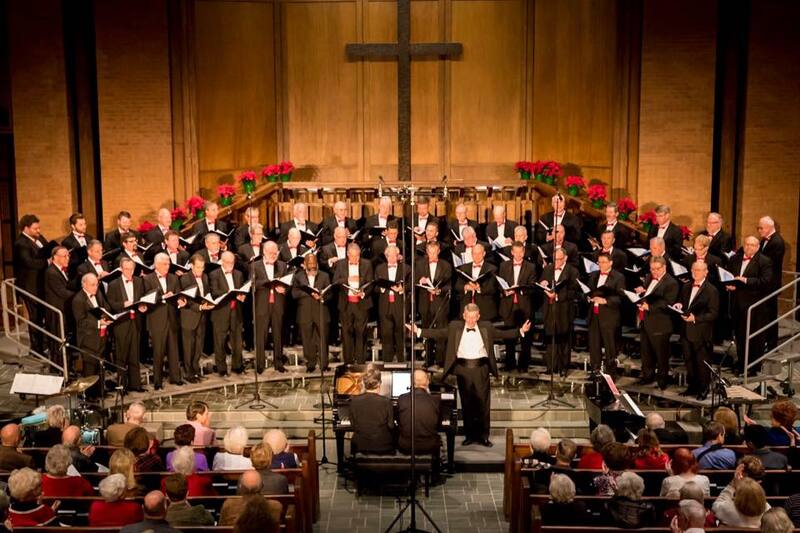 Christmas Concerts with RCMC ! Oh, what fun it is to perform beautiful Christmas music with David Glaze, and the gentlemen of the River City Men’s Chorus, and my duet partner, Dr. John Krebs (Hendrix College)! Concerts Dec. 10 (3 PM), 11, and 14 (7 PM) at Second Presbyterian Church in Little Rock. Come early to get a good seat! Trip the Light Fandango at University Theatre! 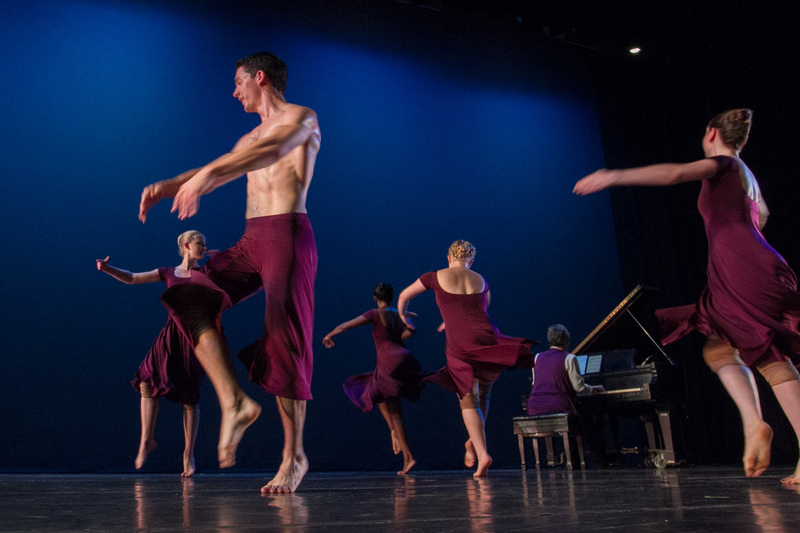 An exciting collaboration: Padre Antonio Soler’s Fandango in D Minor, with choreography by Prof. Stephanie Thibeault! Linda Holzer joins the dancers onstage, playing live music for Body Works 2017! April 19 – 22 in the University Theatre, tickets available at the door. Meet the composer! We’re taking a break after rehearsing new chamber music by Gwyneth Walker. Join us tomorrow afternoon for a wonderful concert of premieres! 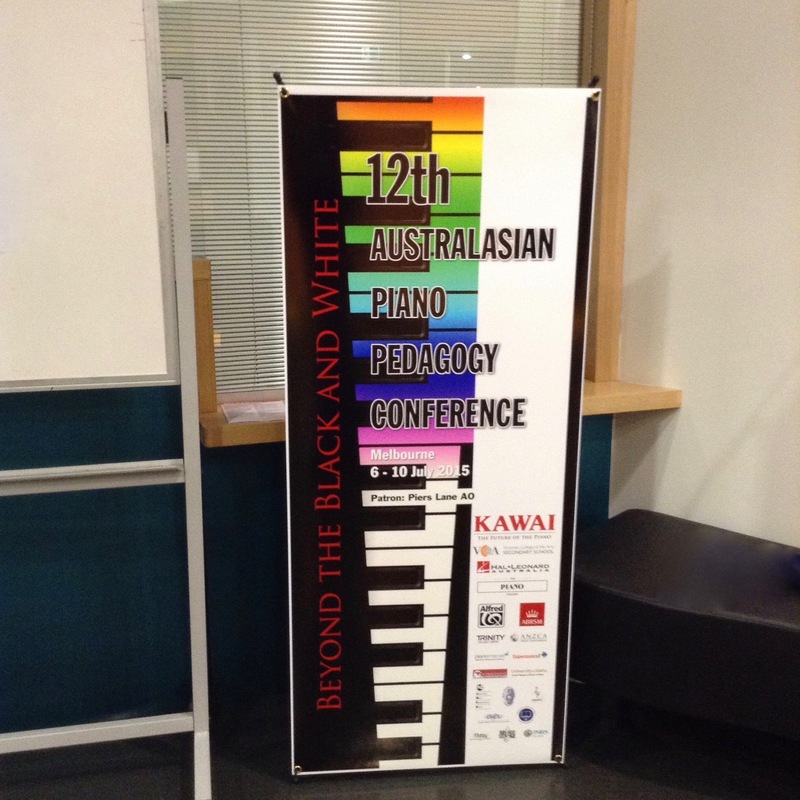 Trios, violin & piano duo, and piano solo. 3 PM at UA Little Rock’s Stella Boyle Smith Concert Hall. Student Workshop is Underway in Atlanta! 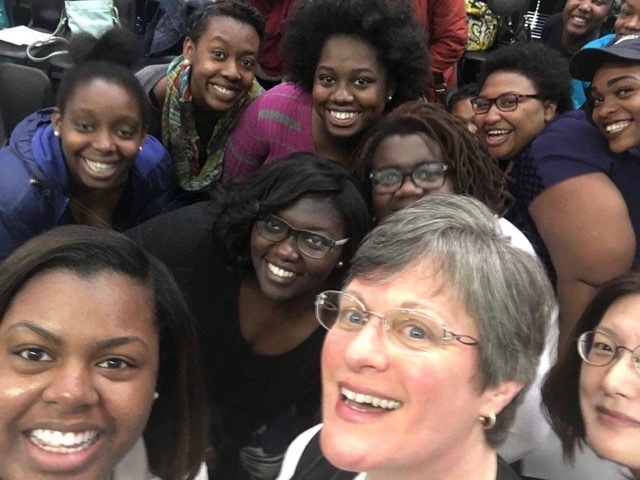 Students and faculty at Spelman College join Dr. Holzer for discoveries with music technology! Tonight, she performs a guest artist recital in historic Sisters Chapel on campus, featuring Sonata in E Minor by pioneering African-American composer Florence Price. Thanks to host, Prof. Rachel Chung! Tune in for a program of beautiful music by American composers: Florence Price, Ellen Taaffe Zwilich, and Gwyneth Walker. 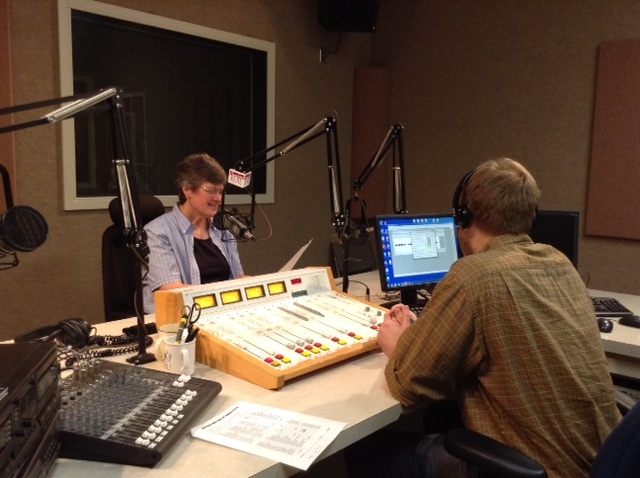 Listeners can enjoy the broadcast two ways: 90.5 FM on the radio, or click https://goo.gl/z8KQmD for streaming broadcast via internet. 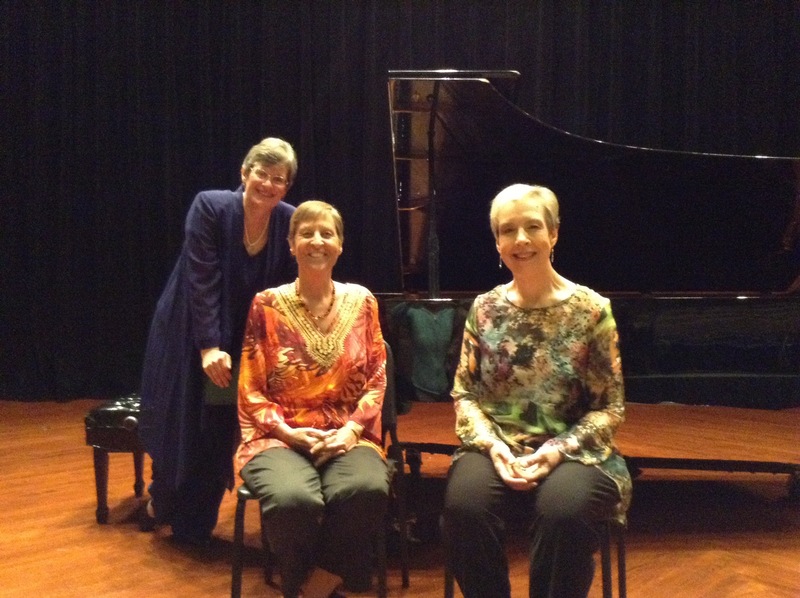 Hosted by Linda Holzer, the program features concert recordings by Mariposa & Friends, and solo piano by Holzer.